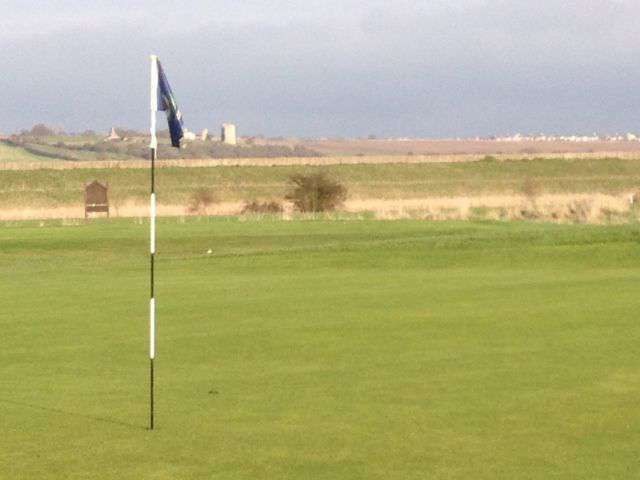 Southend on sea is home to a fine course that will challenge players of all levels of ability, skills, ages and handicaps. 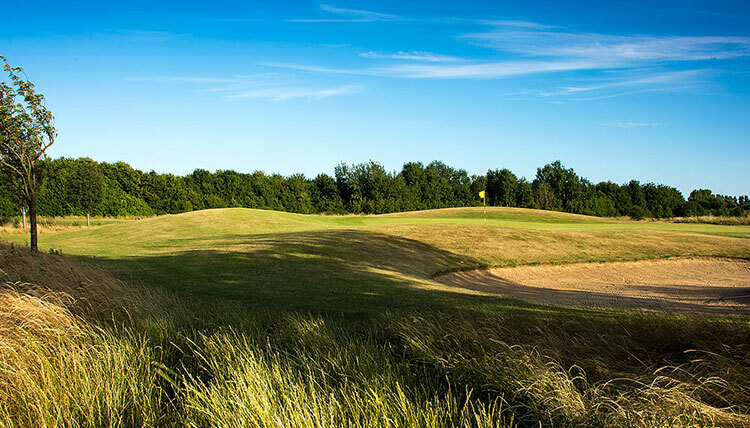 Whether you are young or old, beginner or more experienced, you will find plenty here to test every aspect of your game. 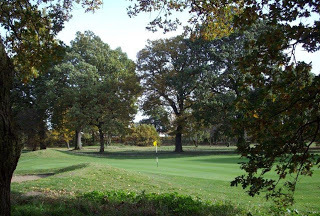 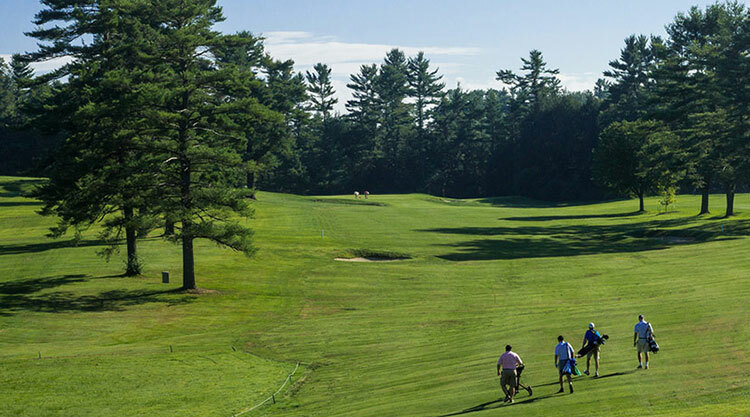 Good course management, solid shooting, unflinching accuracy and sound club selection are at a premium here, vitally important if you are to score well. 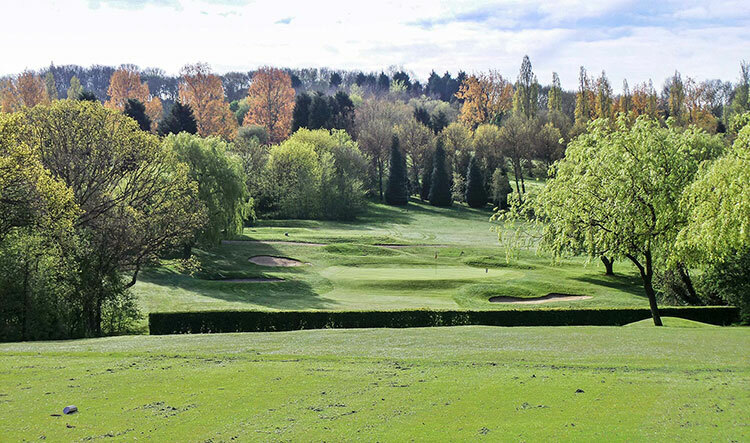 It really is a fine place to enjoy a round and invites you to play a whole range of shots. 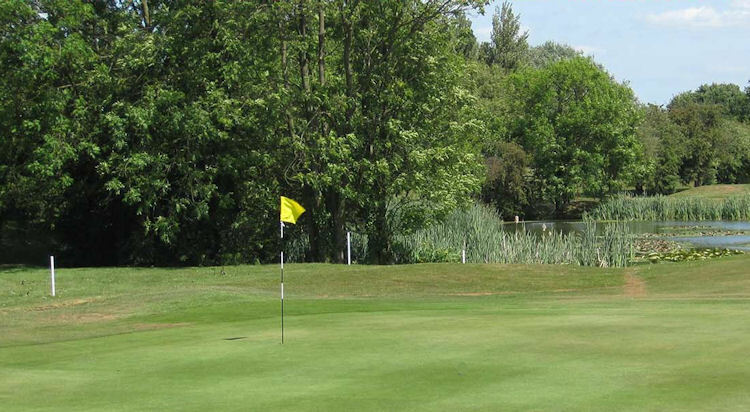 Further to that, it has a good setting in a tranquil area of land and is especially popular and enjoyable to play when the sun shines.